For many, the holiday season is full of happiness and excitement as families and friends gather to celebrate and enjoy each other’s company. However, for many seniors, this time of year may increase feelings of loneliness and memories of loved ones lost. There are a lot of misconceptions when it comes to making visits to senior living communities. We have listed some of those tips to help you or your loved one plan a visit. It is always difficult to admit when we need more help or support. As we age, we require more help from those around us, but when living alone, sometimes it is difficult for us to get the assistance we need. Brighton, MI – StoryPoint Rockford is proud to announce that they have been selected as one of the 2018 Best of Senior Living Award Winners on SeniorAdvisor.com, the largest ratings and reviews site for senior care and services in North America and Canada. Brighton, MI – StoryPoint Saline is proud to announce that they have been selected as one of the 2018 Best of Senior Living Award Winners on SeniorAdvisor.com, the largest ratings and reviews site for senior care and services in North America and Canada. 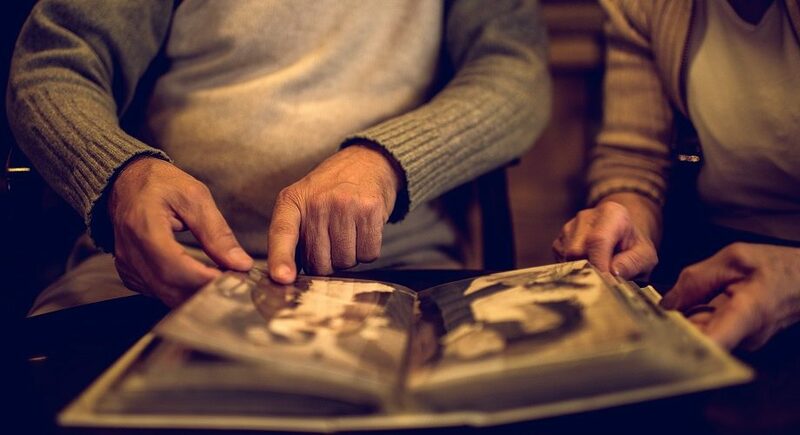 Moving an older family member into a new place can be difficult, however it is the right thing to do if you are worried about their safety and well-being. 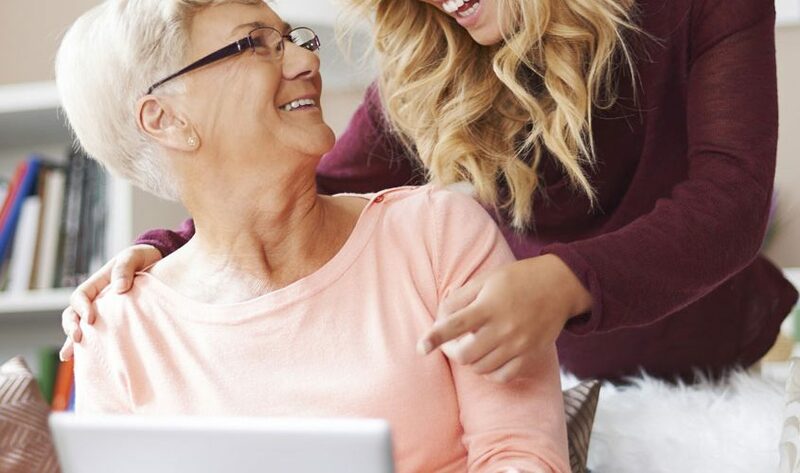 Assisted living and memory care options are available to help make the process easier.